Port Lockroy, established in 1944 is the only surviving base from Operation Tabarin. After restoration in 1995/96 A four man team spent 9 weeks in the field restoring the old base. Port Lockroy is one of the most visited tourist sites in Antarctica. Port Lockroy is currently the most visited site in the Antarctic, a popular stopping off place for the tourist vessels cruising the Antarctic Peninsula. UK Antarctic Heritage Trust (UKAHT) run the station themselves. BAS ships rarely visit so although it is of interest, it’s unlikely that anyone travelling on one of the BAS ships will get the opportunity to visit. 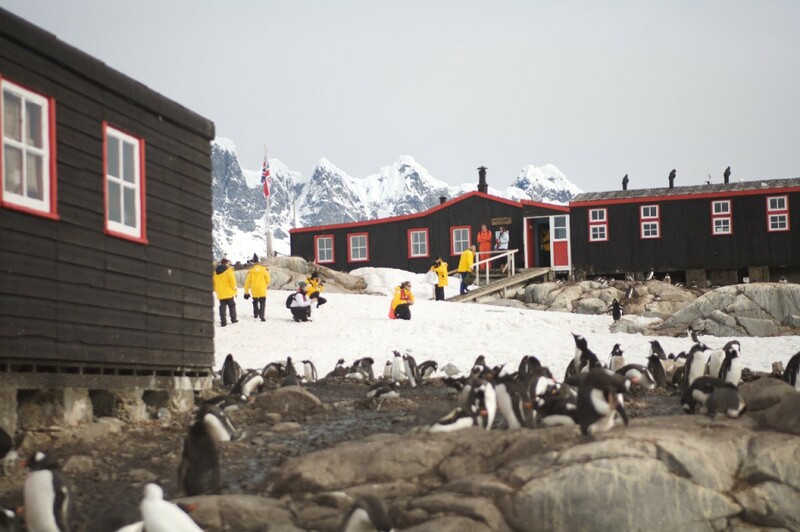 The large number of people visiting Port Lockroy presents the opportunity to monitor the disturbance caused to the gentoo penguins that nest around the station. A long term programme established to measure the disturbance has not yet detected any adverse effects of the tourists. Tourists at Port Lockroy, Goudier Island, Antarctic Peninsula. 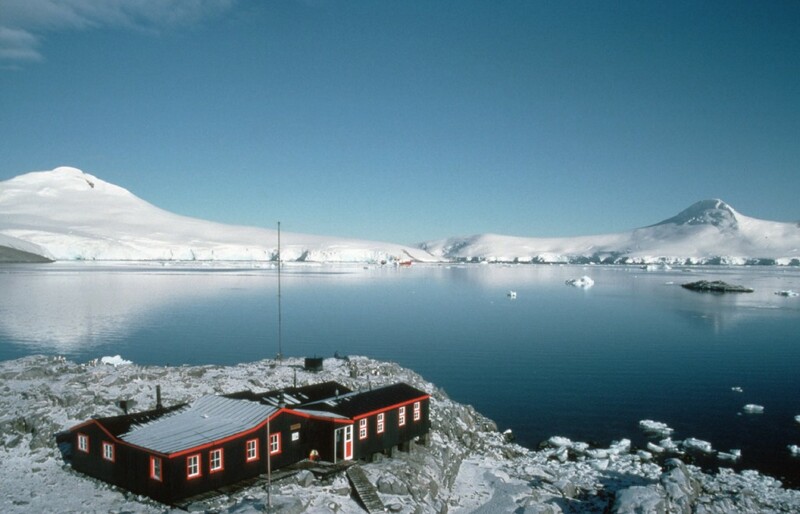 Port Lockroy is sited on Goudier Island in the Palmer Archipelago.  The station is small and basic, compared to its modern day counterparts such as Rothera and Halley, but the spectacular mountain scenery, abundant wildlife and historical interest make Port Lockroy well worth a visit. The island itself is small and there is little opportunity to get off the island during the busy tourist season.